In stores now! 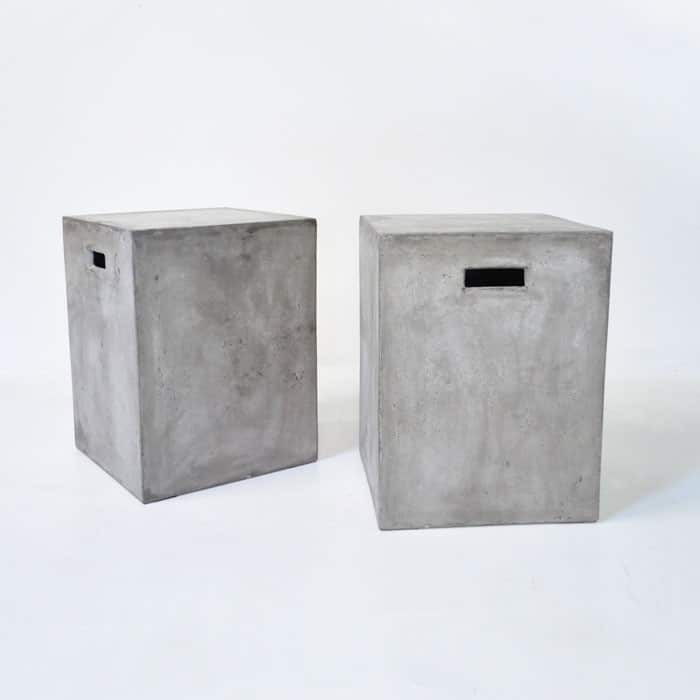 Our new raw concrete Letter Box can be used as a stool, dining chair or a side table. The two open handle openings make it easy to move also giving an architectural detail. This concrete is made to look distressed it has a texture which can add a natural look to your modern living space indoors or out. 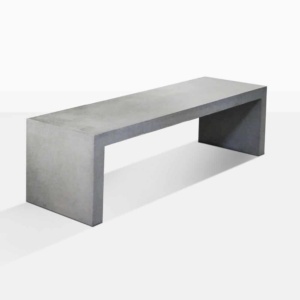 Pair the Letter Box with our new Round Concrete table for a cool and unique dining set. Sold separately.